The aid organization Plan International and NORMA Group have been cooperating for several years now. The goal is to support the sustainable development of the world by providing children and families with access to clean drinking water and sanitary facilities. At NORMA Help Day, employees around the world help out with social services and projects in the neighborhood. 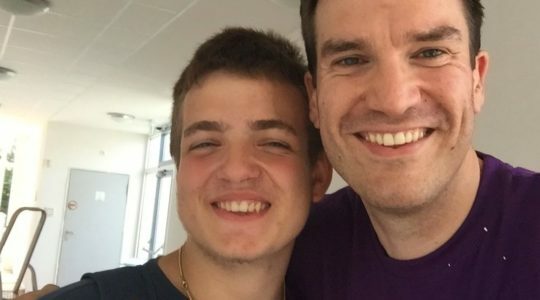 At Friedrich Fröbel School in Maintal, I experienced just how it feels to give back where it is needed – and I met Andre.